Over the last couple of months, we have been hard at work developing new content and making improvements to our Weigh Safe website. We are excited to finally launch the new site as these improvements are long overdue. Our new and improved home page is vibrant with a main lifestyle video and real-life photos along with a scrolling easy to navigate menu bar that stays at the top of your screen. There is an option at the bottom right-hand corner to contact us via text message where our customer support team can answer any questions within a couple of minutes. If you prefer another way of communication, our phone number is found in the upper right-hand corner or you can click on “Company” on the menu bar and “Contact” to communicate with us via email. You will also find our address and hours of operation on that page. Our new “Products” tab on the menu bar showcases the many new product images and videos that have recently been developed in our new in-house photography/videography content room. Our team of content and art directors have truly enjoyed the ability to develop and create here in our own building. You can most certainly expect to see new and improved, high-quality art direction from our team. When clicking on a specific product, you’ll see the new photos and videos along with a description of the product, its features, specifications and the many customer reviews. We are specifically pleased with the updated and improved product videos that demonstrate the proper installation and usage of our hitches. 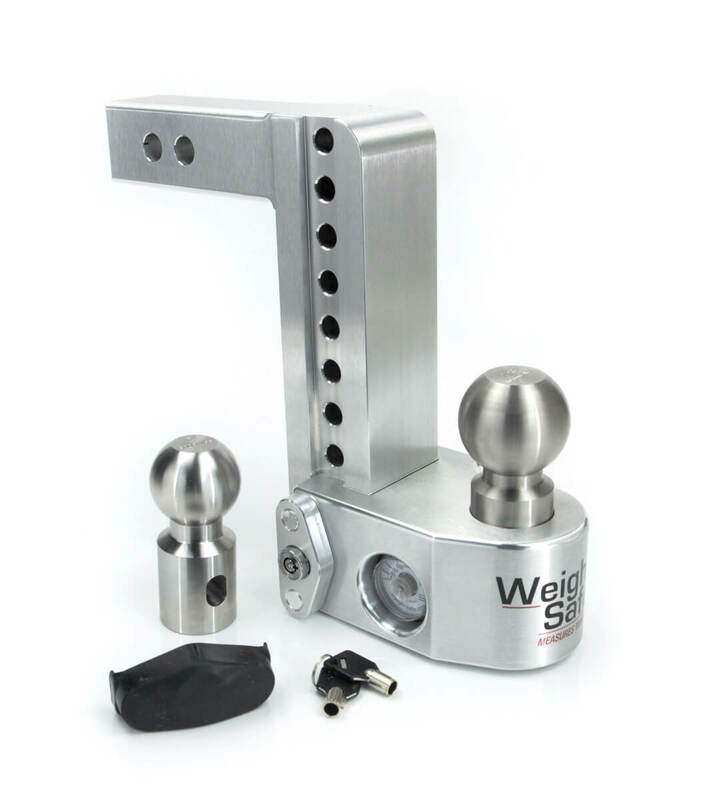 We have new product videos for our Weigh Safe Drop Hitch, 180 Drop Hitch, Fixed Height Ball Mount and our Universal Tow Ball. And, we even did a separate video on our clamshell tow ball converter! We expect that these videos will help our customers have an improved informative experience. You will find these videos on their own individual product pages. On the top menu bar you will find a “Dealer Locator” to gain access to all of our authorized dealers. 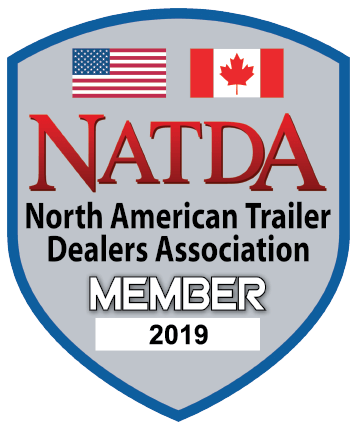 You can also click on “Company” to find FAQs and our company blog, which we utilize to weekly share new content or Weigh Safe Towing Tips. Lastly, please join our newsletter. At the bottom of our website, you can enter your email address to be added to our monthly email blasts with company updates and other fun information regarding Weigh Safe.